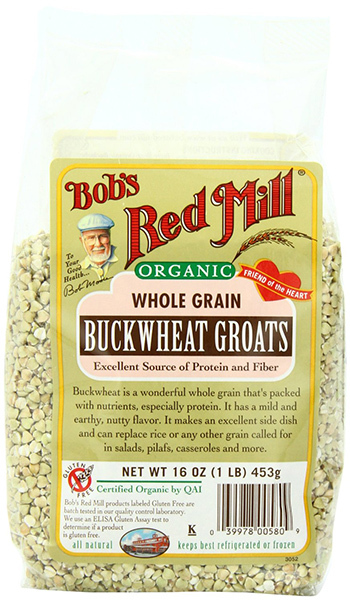 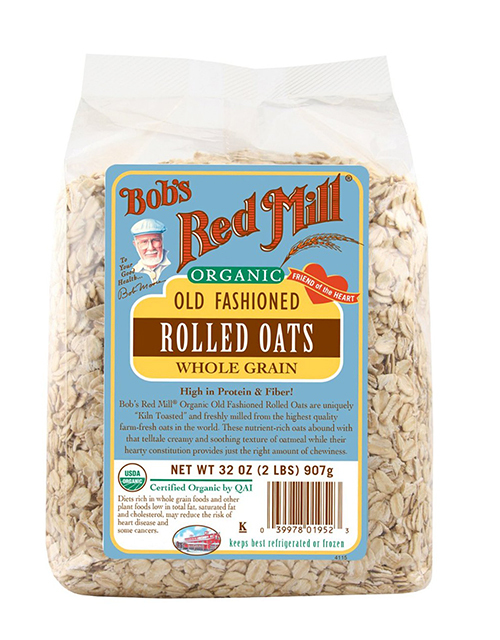 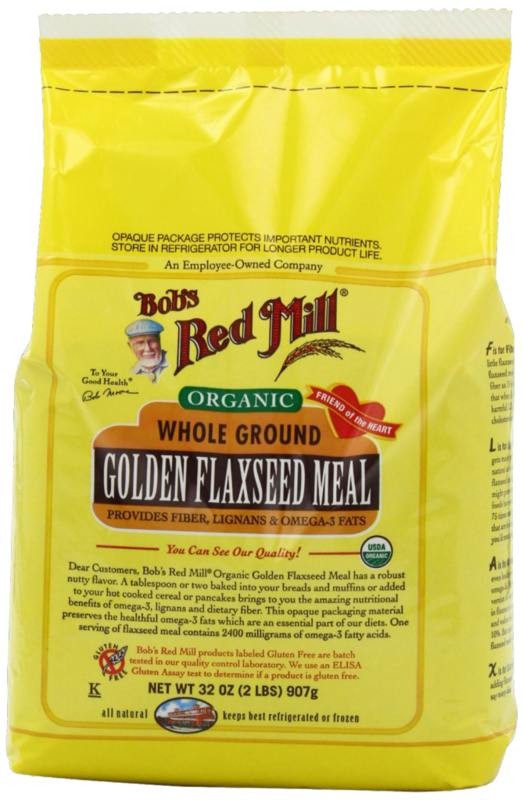 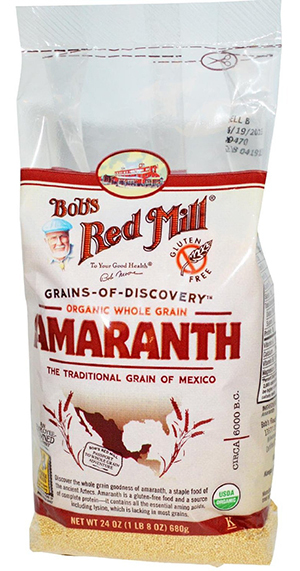 Producing whole grains from the heart is what Bob’s Red Mill are all about. 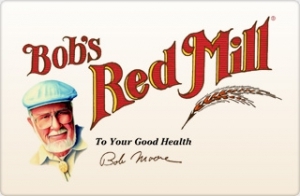 By having great enthusiasm and “honest-to goodness” approach, Bob Moore and his wife Charlee began their journey in the mid 60’s when Bob found an old book about stone grinding flour mills and decided to find such, though it was already harder to do so with the high-speed steel roller mills becoming more popular. 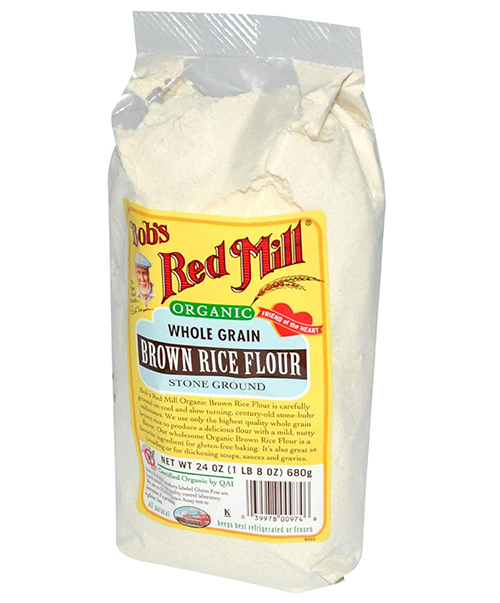 Eventually he managed to find several millstones from an old North Carolina water-powered flour mill. 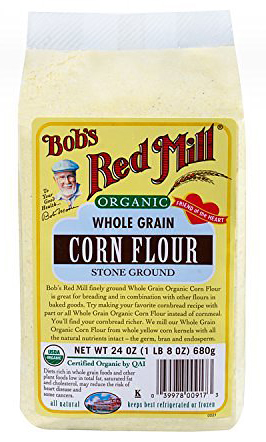 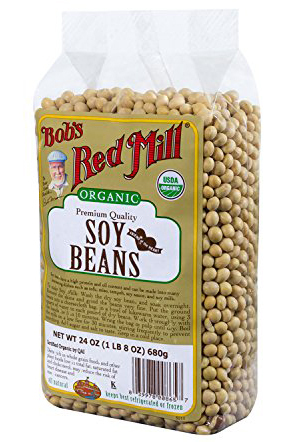 Then bob and his wife began their original mill in Redding, California.